When there is one thing I don&apos;t want to care about, then it&apos;s updates for software installed on my notebook. Thanks to #Fedora with #dnf and #flatpak this works amazingly well. Using Gnome and want to speed up your workflow? Switching the application is easy, `Super-key + tab` and you can switch through applications. But what if you have multiple windows per application? `Super-key + ^` will do the job. It let&apos;s you either switch through windows of your current application or through windows selected using `Super-key + tab`. We all know that mom&apos;s and grandma&apos;s cooking is the best, so share it with the world! Wonder where you can do that? #Gnome recipes! I guess you know Gravatar? This service where you upload your profile picture and every platform that knows your mail address can use it to generate a link for an image? There is a #FLOSS alternative around it&apos;s called #libravatar. It has been around for such a long time, that the original authors decided they got too old to do it. They decided to shutdown the service this year. The fedora magazine published an article about Gnome Recipes. So we literally talk about taste. Besides just reading recipes feel free to share yours! Everyone likes good food, so share your taste with the world! 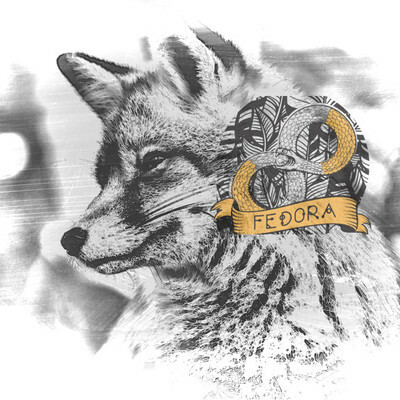 PS: I wouldn&apos;t switch the instance again, but I would really welcome official Fedora accounts!